*On Sept 25th the Membranes will be playing a very special gig in Estonia with a 20 piece all women choir and there will also an interview with a CERN scientist for one of the bands special Universe Explained events. This ambitious and epic gig will also be taking place in Lisbon and Manchester before xmas as well.These are events where they explore space and the universe through music, art, film and experiments. This ambitious and epic gig will also be taking place in Lisbon and Manchester before xmas as well and will be turned into a major festival in 2016. 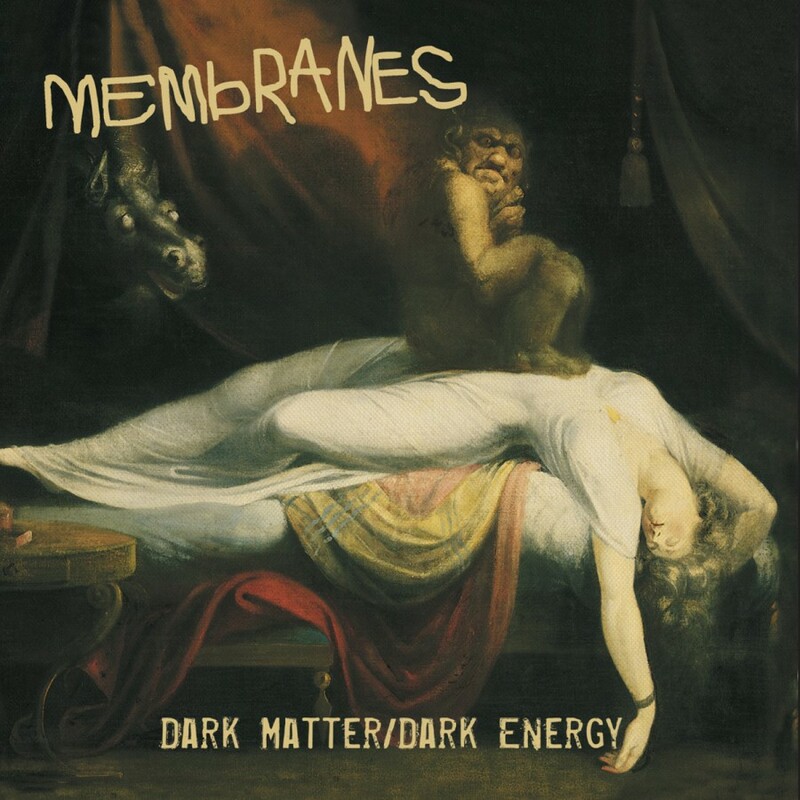 *The Membranes have been commissioned to make a film about the album - start filming soon.